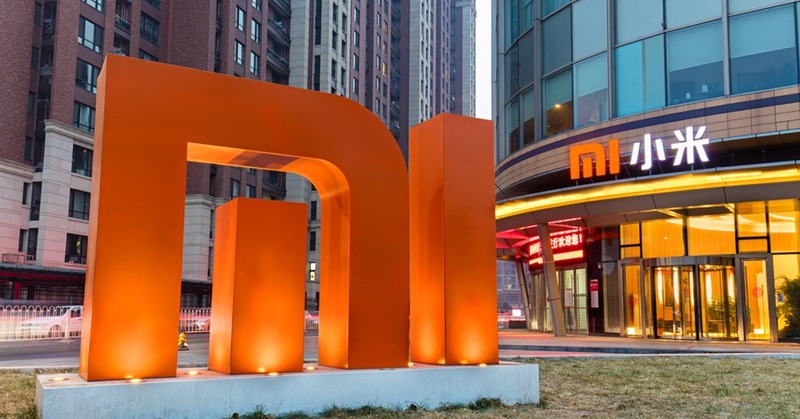 Beijing-based Xiaomi touts its Mi 8 Pro Explorer smartphone as “a phone unlike the rest, beneath the transparent glass back, the phone’s intricacies are on full display as technology and artistic beauty merge.” However, what is seen through the transparent back is a fake PC board ― with no real working parts because almost all are made from plastic, announced the Teardowns service of ABI Research. 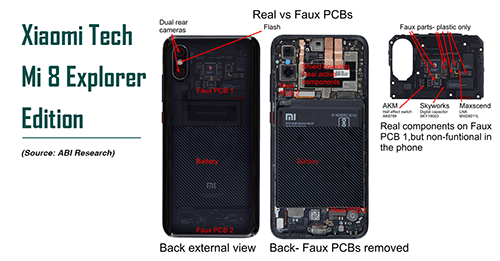 For a phone to work effectively, the entire PC board needs to be covered by an RF shield ― an electromagnetic shielding that blocks radio frequency radiation. The teardown revealed that a full, working PC board (that includes the real Qualcomm SDM845) is under an RF shield, which is underneath the faux PC board.